Ohrstrom Library is a member of the Open Library: Lending Library program. A collection currently containing about 200,000 eBooks. Collection contents: A wide amalgamation of out-of-copyright, in-copyright, fiction, non-fiction and children’s stories. 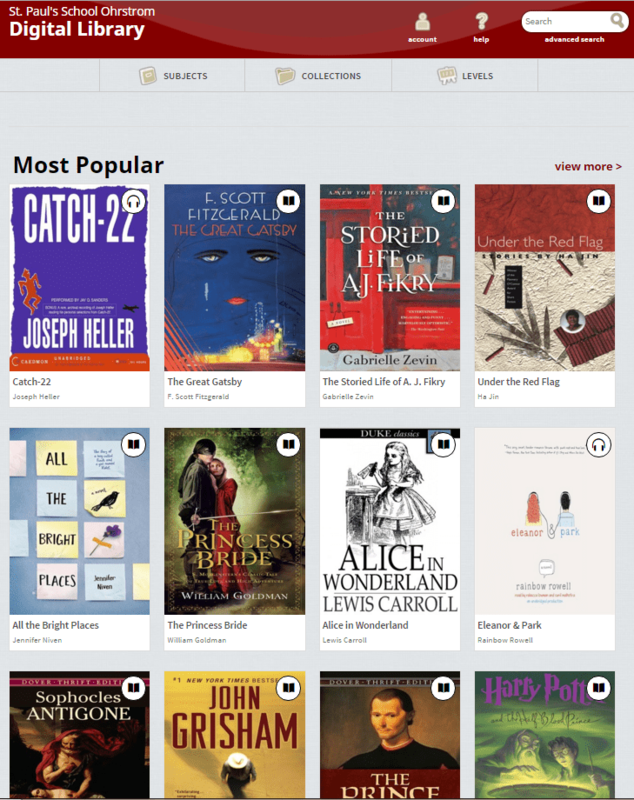 Create an account (free) to download books. 5 books may be downloaded per user, at any one time. eBooks are viewable in-browser, as ePubs or as PDFs. eBooks are borrowable for up to 2 weeks. One book, one user. So, if somebody in California has the book checked out, nobody else can. A how-it-works from the In-Library Lending program. Gay, Lesbian, Bisexual and Transgendered Literature: A Genre Guide by Ellen Bosman and John P. Bradford, Greenwood Publishing, 2008. This single volume provides an overview of twentieth century GLBT literature, defined as “written by GLBT authors, or with GLBT protagonists or themes” (Bosman 3). Three types of literature are included: Fiction (including but not limited to classics, science fiction, horror, mystery / crime, graphic novels), Drama, and Biography/Autobiography. Entries include a summary of the book, influence, subject heading and read-a-likes. The back of the volume includes a bibliography as well as an Author/Title Index and a Subject Index. Below are some selections given entry in this volume, along with corresponding Ohrstrom Library call numbers. Come visit Ohrstrom to borrow any of these books and many others.